When Jesus sat down on the side of a mountain and started to teach, he revolutionized how thousands of people approached life. 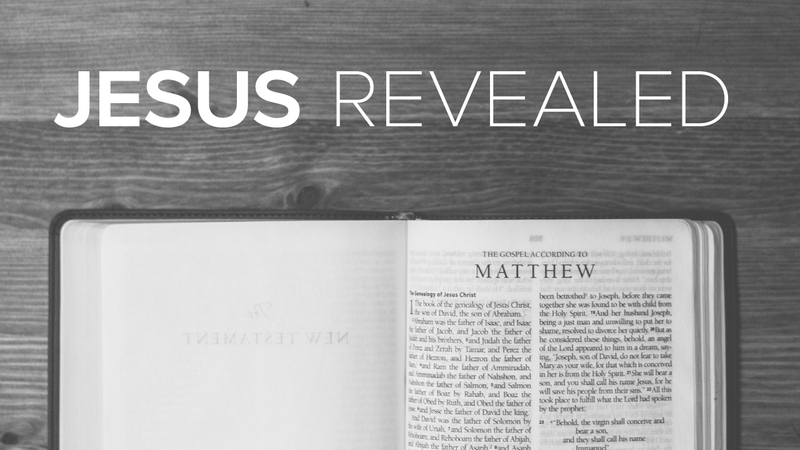 Even today we can look at his teachings in Matthew 5 and say "This is brilliant!" 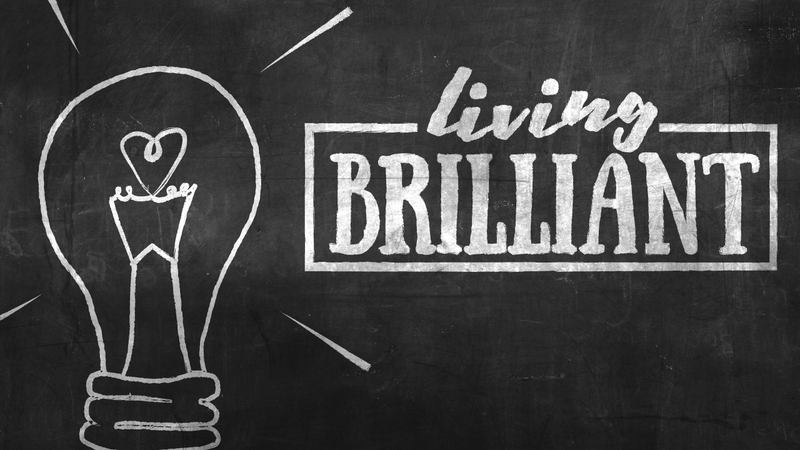 Dive into this series to learn how you can be Living Brilliant too.